Kelly Hudson Properties present this delightful 4 bed detached house to the market. On a c.1acre site, this home has been meticulously maintained by its current owners and offers ample living space to any potential buyer. It comprises of kitchen/dining, utility, guest wc sitting room, family room, office, 4 bedrooms one of which is ensuite and family bathroom. 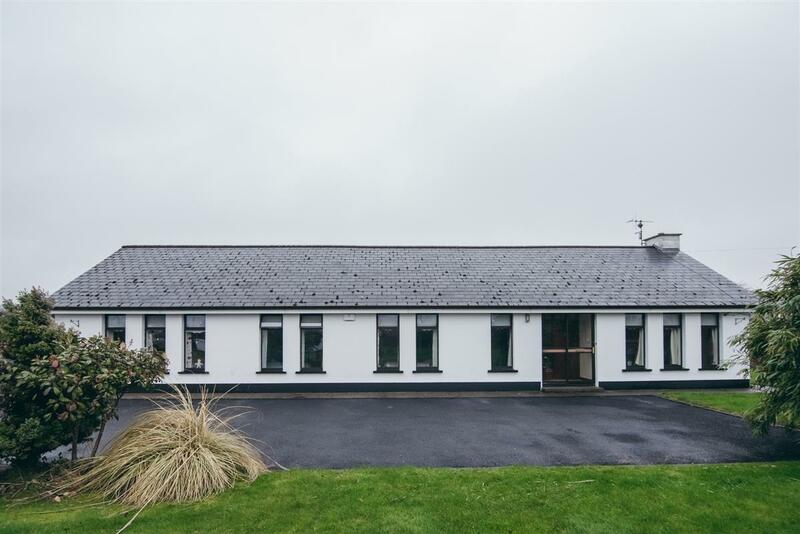 Situated less the 5km from Rathangan, any potential purchaser can have the peace & tranquillity of country living while having all amenities close by. These include schools, shops, church, hairdressers, takeaways, post office and much more. Rathangan also has a very active and vibrant GAA club. Expect to be impressed with this beautiful property! From Rathangan, take the Clonbullogue Road, straight through the round about, 2nd turn left, 1st house on the left.